Ep 29: Expert organization tips (that aren't boring)! Yes, perhaps it's a bit cliche' but we couldn't help but tackle organization with inside tips and tricks from five top organizational experts. Maybe you, like Liz, will find something that will finally click and magically whip your house into shape. But first, a lively discussion about rules amongst friends, and why Kristen wants you to tell her she's got food stuck in her teeth. And as always, we're sharing our cool picks of the week. 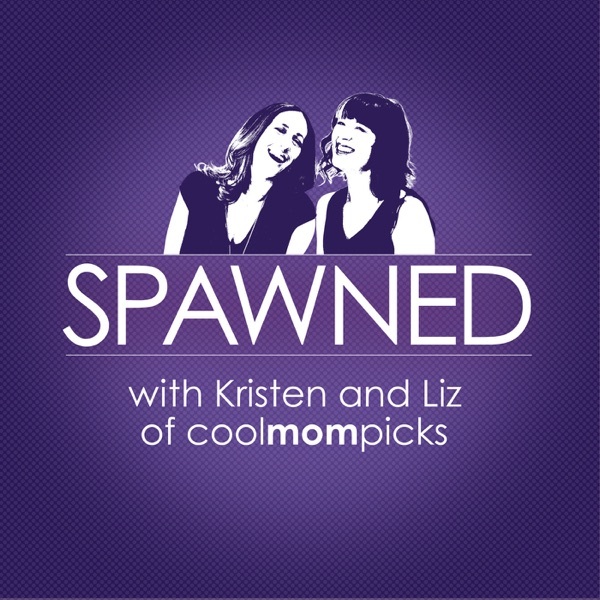 For all the links we mention on our show, be sure to head over to our podcast page on CoolMomPicks.com, and feel free to connect with us on Twitter (@CoolMomPicks #SpawnedShow), Facebook (@CoolMomPicks), and via email: spawned@coolmompicks.com. Thanks for listening! Today’s show is brought to you by the new Middle grade novel The Terribble Two Get Worse, the hilarious sequel to The Terrible Two, which spent over 10 weeks on the New York Times Bestseller list.